So what if the iPad Pro bends easily? The new iPad Pro is an amazing device. 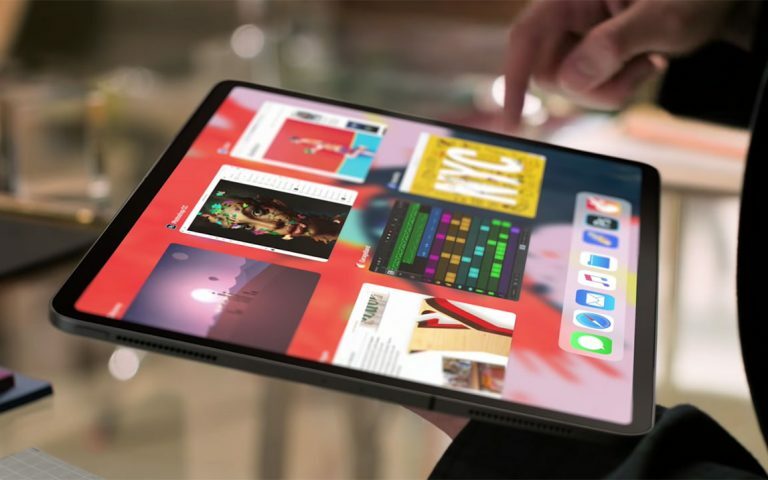 It comes in 11-inch and 12.9-inch variations, feature an all-new design with edge-to-edge Liquid Retina display, Face ID integration, a USB-C port (woohoo) and the stellar A12X Bionic processor. Everyone agrees that the latest iPad Pro is the best tablet you can get right now. The device has a great battery life, great performance and does everything really, really well. Except for one thing. It turns out that the iPad Pro bends when you apply bending force to it, but is that a big deal? 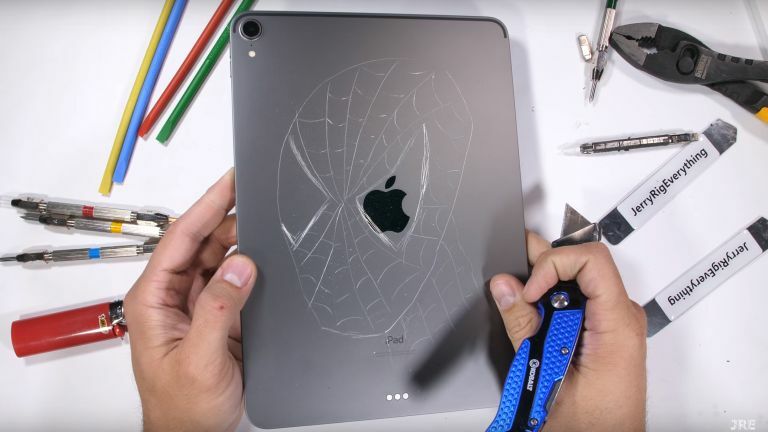 Zach Nelson, the guy behind the YouTube channel, JerryRigEverything that is popular for taking phones apart posted a video showing him tearing down an iPad Pro (the teardown is more torture involving a box-cutter, a lighter and other tools rather than systematically taking apart a device piece-by-piece). Part of his teardown routine is a ‘bend test’ where he attempts to bend a device with his bare hands. It’s barely a scientific test as the force applied is not consistent from device to device. And…the iPad Pro is no different. 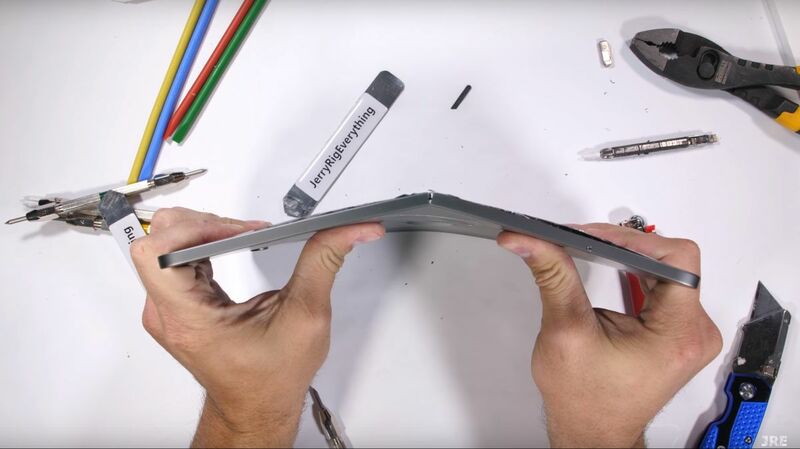 Surprise, surprise the iPad Pro actually bends when you try to bend it by. 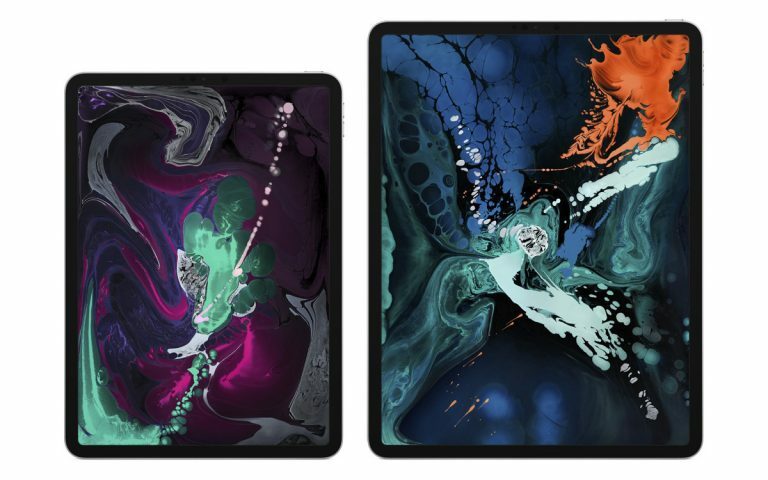 By the looks of the video, it seems like it doesn’t take much to bend the iPad Pro but without a proper force measurement, we won’t know the exact amount. Everything has a failure threshold and the iPad Pro is no different. It is not indestructible. I’m not defending Apple here but we have to be reasonable too right? The iPad is fine for day-to-day use, just don’t abuse it and it won’t break. So what’s the point of the video then?